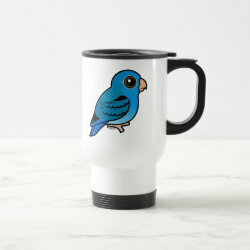 The Barred Parakeet, also known as Lineolated Parakeet or Catherine Parakeet, is a small parrot native to South America. 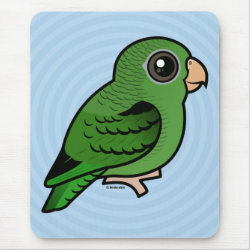 They are green with dark bars on the wings. 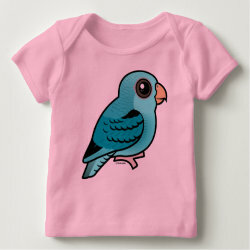 This is our cute Birdorable version of the Barred Parakeet! 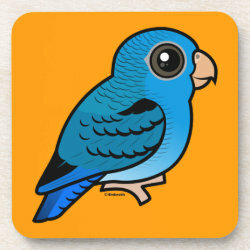 Also known as the Barred Parakeet, this is a little cobalt treasure! 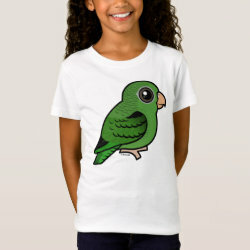 Also known as the Lineolated Parakeet, this is a little wild green cutie! 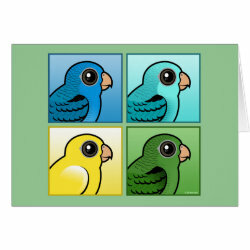 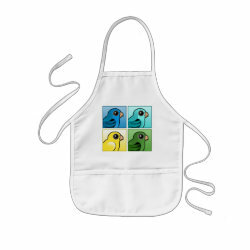 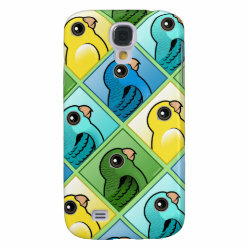 Four cute Birdorable Lineolated Parakeets in a pop art design! 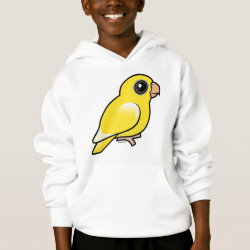 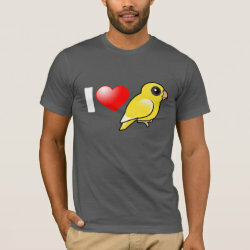 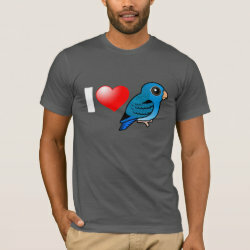 Show your love for Barred Parakeets, or Linnies, with this cute heart design! 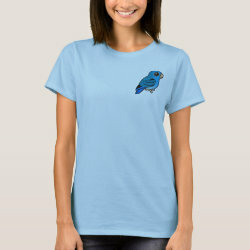 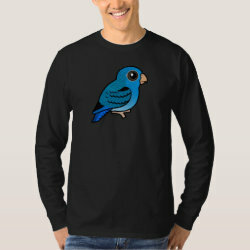 If you love cobalt blue Linnies, aka Barred Parakeets, you're in the right place! 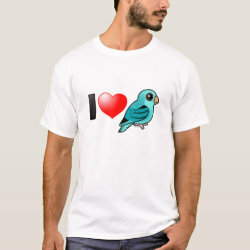 Don't you just LOVE Lineolated Parakeets? 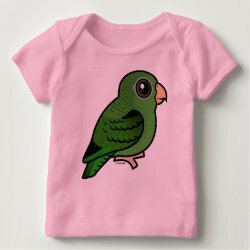 Love Linnies? 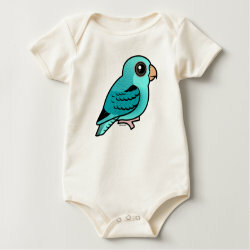 This is a cute original design for anyone that loves them in shades of turquoise! 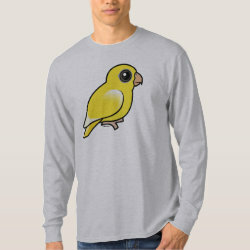 A little lutino treasure! 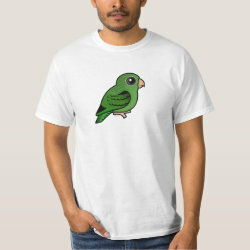 Lineolated Parakeets are also called Barred Parakeets. 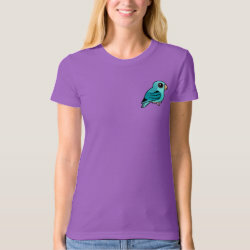 Turquoise linnies sure are darling! 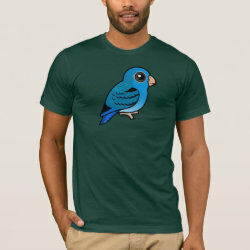 Here in original Birdorable cartoon form.